Allows the creation of an unlimited number of locations and connection via RS-485, dial-up modem or TCP/IP. Ideal for managed access control, allowing dealers to remotely manage access control systems for multiple customer locations for a monthly service charge. Contains 15 Licenses. 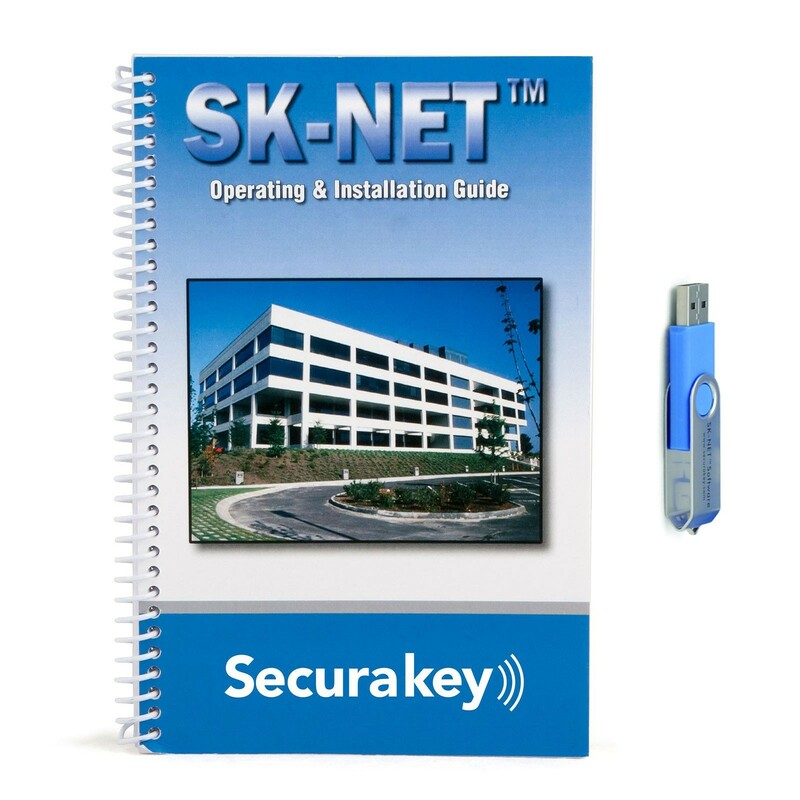 SK-NET™-MLD-CS15 allows the creation of an unlimited number of locations and connection via RS-485, dial-up modem or TCP/IP. The entire system can be connected via TCP/IP if desired. This client/server license permits software access from multiple workstations. 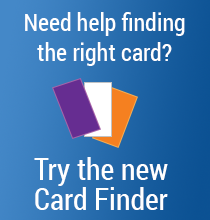 SK-NET-MLD-CS15 features fully integrated ID badging software, allowing a single database entry (including photo) for access control and card badge production. SK-NET-MLD-CS15 is fifteen-user simultaneous multi-location software. This software is ideal for managed access control, allowing dealers to remotely manage access control systems for multiple customer locations for a monthly service charge. 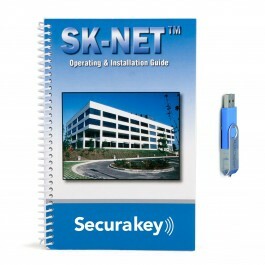 Please note: SK-NET-MLD-CS15 software is an upgrade from the SK-NET-DM software.